Working with friends is great and working with friends who teach you a lot every single time you are with them is even greater! 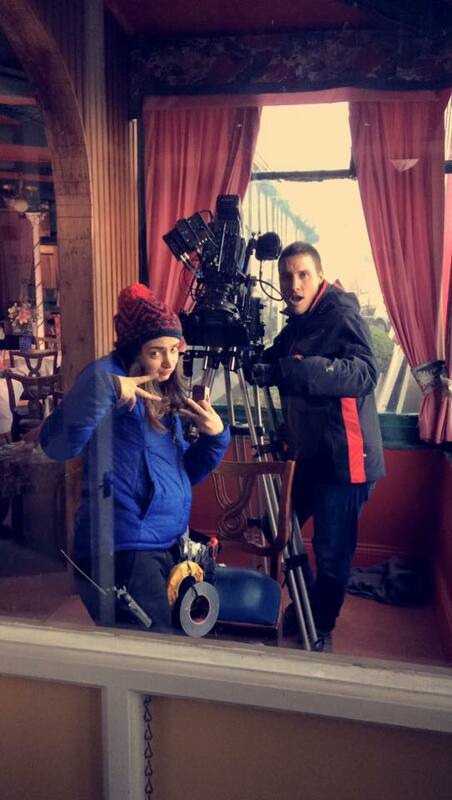 I was invited by cinematographer Dave Greenan to be the B cam operator and 2nd unit DOP on the TV Drama Grace Harte for TG4 and it was such a great experience. I will miss you all guys! hopefully we will see each other soon!